It’s as simple as 1-2-3 to earn cash incentives each time you Build or Purchase a Brand New Home from our list of Approved New Home Builders. • Enter your information on the PRIMESTAR New Home Construction (And Builder Inventory Homes) Cash Incentive Program registration form below and click the Submit button. Your information must be successfully submitted in order to be a part of the PRIMESTAR New Home Construction (And Builder Inventory Homes) Cash Incentive Program. • Your PRIMESTAR Group Coordinator will connect you with a program-approved Real Estate Specialist in your area. • Your cash incentive will be paid at closing on the Settlement Statement. How soon will you be moving? Current Address? 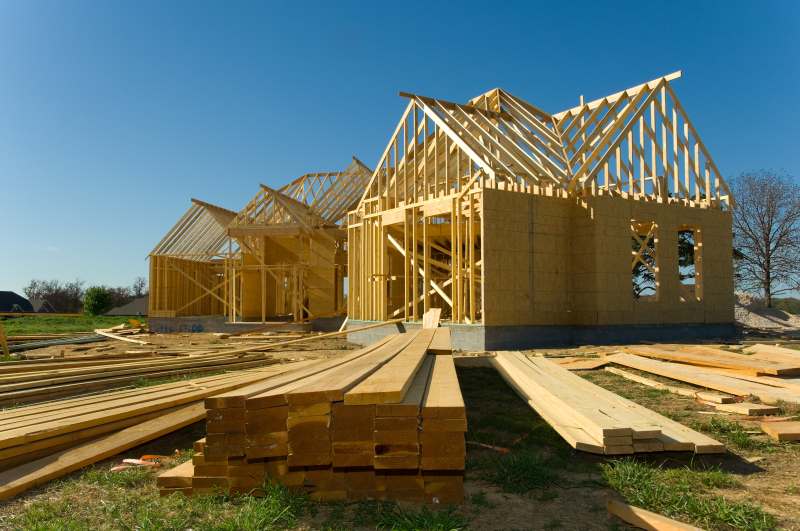 Do you have a home that needs to be sold in order to purchase a newly constructed home? If so, we can help you with selling your current home also. Please input the full address of your current home.” and then have the input box below that for their Street Address, City, State, Zip Code. Are you currently being represented by another Real Estate Agent or Real Estate Brokerage? 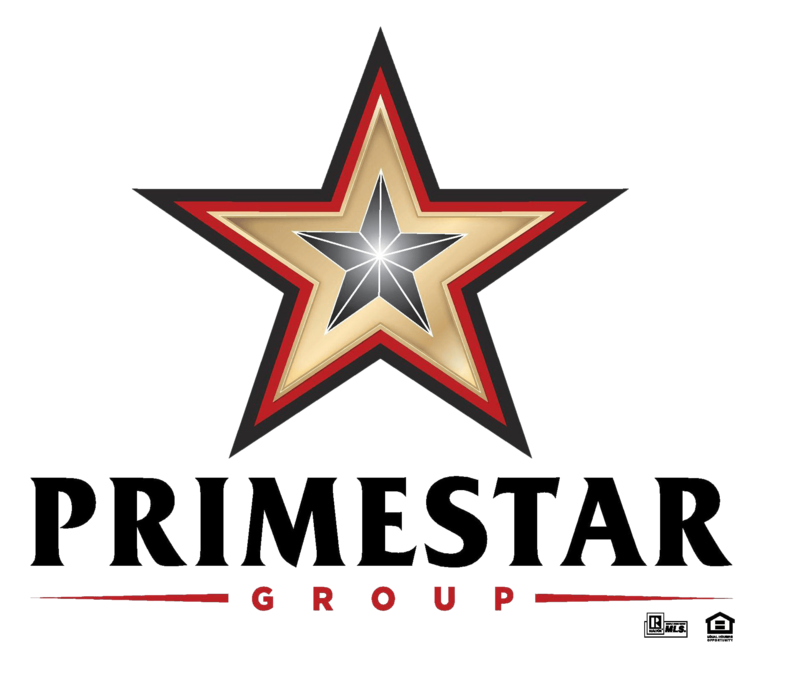 I understand that in order to benefit from this PRIMESTAR New Home Construction (And Builder Inventory Homes) Cash Incentive Program then I must be represented by one of the PRIMESTAR Group Real Estate Agents on a New Home Construction purchase. I must sign a Buyer’s Representation Agreement with one of the PRIMESTAR Group Agents and he or she must be my Broker Associate/Real Estate Agent on the Purchase Contract and/or New Home Construction Contract and I must successfully close and fund on the New Home Construction Purchase in order for me to participate in the PRIMESTAR New Home Construction (And Builder Inventory Homes) Cash Incentive Program. *This Program only applies to homes that are sold in the state of Texas with Representation from an approved PRIMESTAR Group Real Estate Agent. In order to qualify, the buyer candidate must sign a Buyer’s Representation Agreement and be approved by a PRIMESTAR Group New Home Construction Cash Incentive Program Coordinator. The prospective buyer must also receive a PRIMESTAR New Home Construction (And Builder Inventory Homes) Cash Incentive Program Voucher which must be redeemed no later than 7 days prior to closing. Only one voucher per transaction.